Start taking classes at Hawaii Elite MMA and other studios! 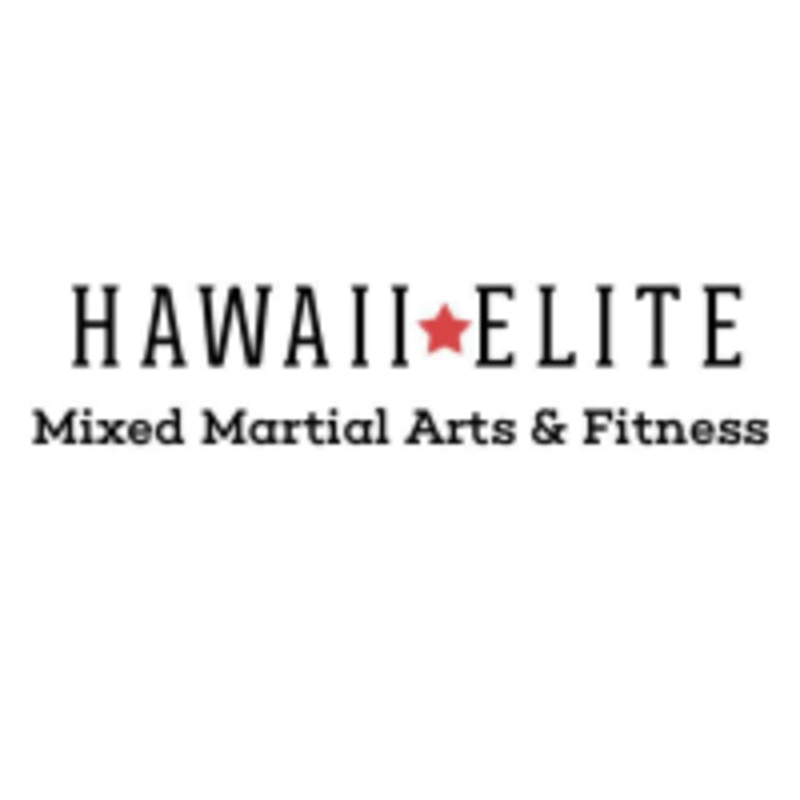 Hawaii Elite MMA is a Mixed Martial Arts gym located in Waipahu, Hawaii. They offer several MMA classes for all fitness and training levels.